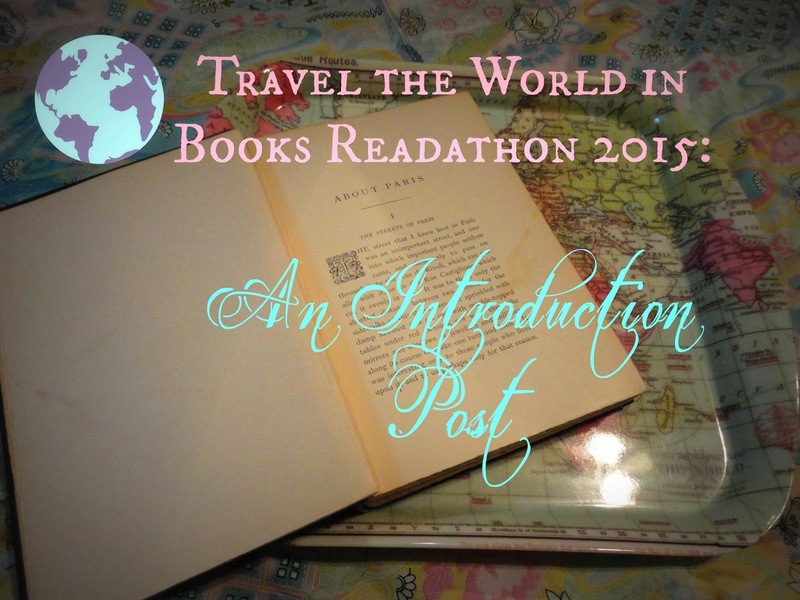 Travel the World in Books Readathon Update/Wrap Up and Happy Halloween! This featured a scene with a couple from the previous book in the series that basically ruined my enjoyment of this book and that book. I kind of wish I'd just skipped this one. Much better than the previous two, due to one of my favorite tropes: crossdressing. I also loved that the hero was agoraphobic and essentially housebound- I really doubt the 'treatment' would've worked in real life, though. 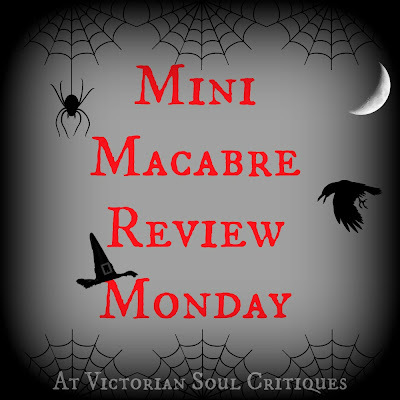 For a less fluffy read, I chose Astrid and Veronika by Linda Olsson. It's contemporary fiction that follows an unlikely friendship of an older and younger woman who live in a small village in Sweden. The younger woman, Veronika, has traveled the world and experienced the sudden loss of her husband. Astrid has remained in the village almost her entire life, trapped by secrets and regrets. It's a rather pensive read, but I will expand upon my thoughts in a review (eventually). 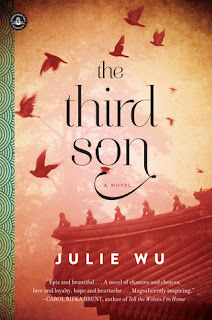 I felt like the essence of the book was somewhat lost in the meandering storyline. 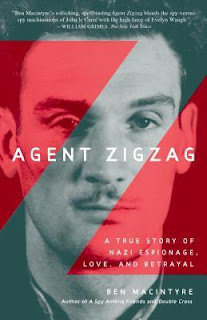 Right now I'm reading a nonfiction biography: Agent Zigzag: A True Story of Nazi Espionage, Love, and Betrayal by Ben Macintyre. It's set in a smorgasbord of nations: England and France mostly so far. I think my favorite thing is that Eddie Chapman is such an antihero- he's a conman, he takes advantage of women, and yet, you want to cheer him on. It's hard to read a man by his biography, though. That's all I'm up to this Halloween, other than handing out candy this coming evening. I hope to have Agent Zigzag halfway finished by the end of the readathon, if not read in its entirety. I've had a great time, even though I wasn't able to participate as much as I did last year. This is such a great concept, as it is so easy to stick with books written in the US about the US, when I think it's important to diversify your reading. You may even find your new favorite author! 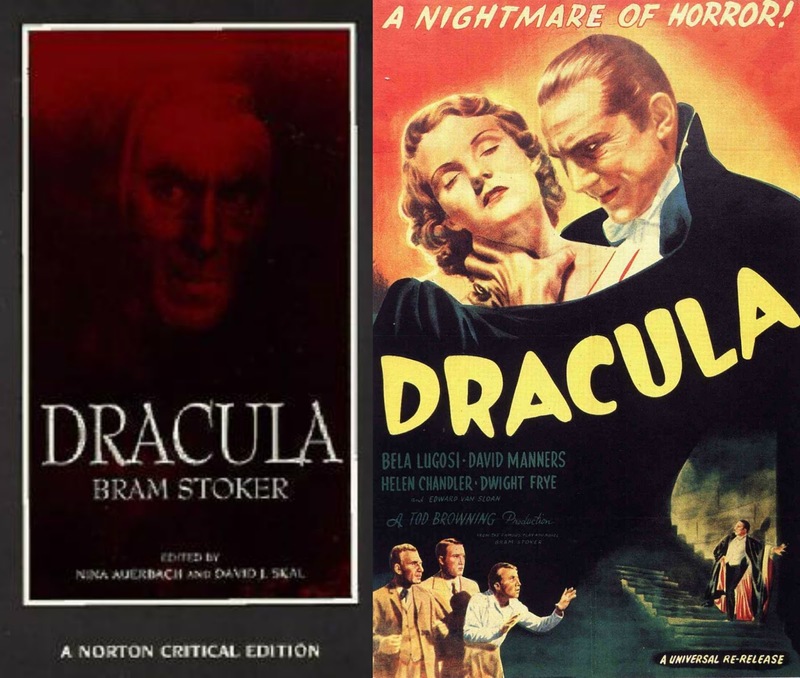 MMRM: "Where Are You Going, Where Have You Been" and "Miriam"
'Tis the season for the unearthly, the undead, and the downright macabre. 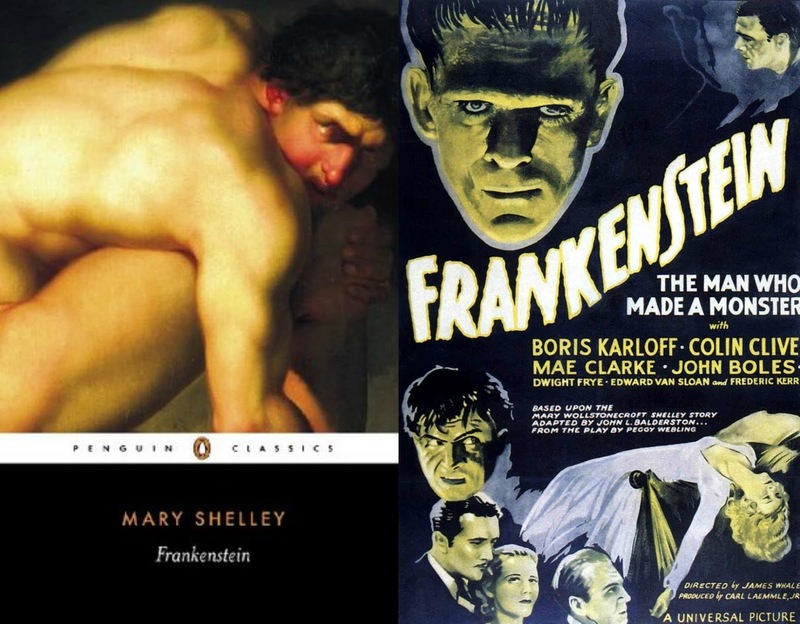 Not everyone can read an entire book in time for Halloween- some of us are too busy with other books, or even other things (gasp). For those poor souls, I offer these reviews: I will be writing my thoughts on some of my favorite short stories for this spooky season, either one at a time or in pairs. 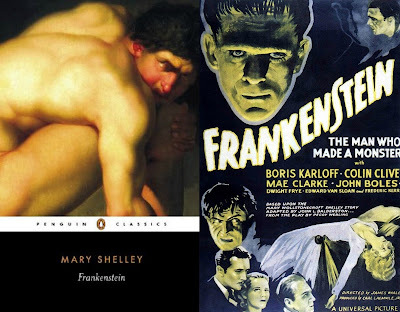 #6: "The Bodysnatcher" and "A Terribly Strange Bed"
Available to read for free, online here. Content: Ages 16+ for implied sexual content. An interesting and chilling story inspired by a Bob Dylan song? I was intrigued by the concept, so naturally I had to read and review it for MMRM. The setup makes you feel like you've taken a time machine back to the 1950s era, with neon lights, diner joints, and rock'n'roll music included. 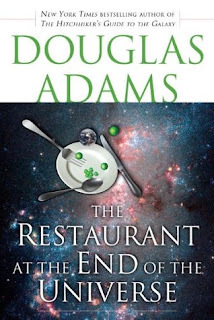 While it is engaging, it isn't precisely riveting, as you might be able to guess from what little of the storyline I was able to summarize the plot with. The Plot: A girl spends her Sunday alone while her parents go to a party. "Where Are You Going, Where Have You Been" may scare the living bejeezus out of some people, but in this case, I'm not part of 'some people'. I think I've earned a degree in jadedness from watching tv shows, or even the national news. I'm sure in 1966 this may have been cutting edge, but I felt a bit disappointed when this story ended, though not for lack of good writing. Content: Nothing much to object to other than good manners. This is a much more unexpected creepy story. How could a plot so innocuous end up so scary? I'm afraid to say much more about the plot because it's better left spoiler-free. However, it creeped me out much more than the previous story, without even having to resort to innuendos. The Plot: A lonely widow meets a lonely little girl at the movies. The less I write about this story the better, but I must say it sneaks up on you. You don't realize it's scary until it's clearly 'scary'- there is no turning back at that point. "Miriam" is creepy in the way that hearing footsteps behind you when you walk home is creepy. I see more movie potential in this little short story than many of the others I've read for Mini Macabre Review Monday, but this one doesn't have a movie (yet). If you don't mind locking your doors every time you see a towheaded little girl outside, I recommend reading this short story. 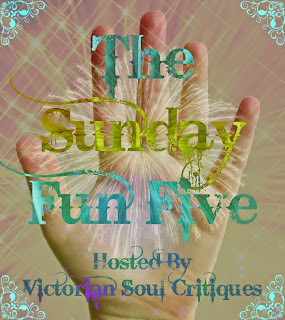 None of the short stories I chose for review tickle your fancy? 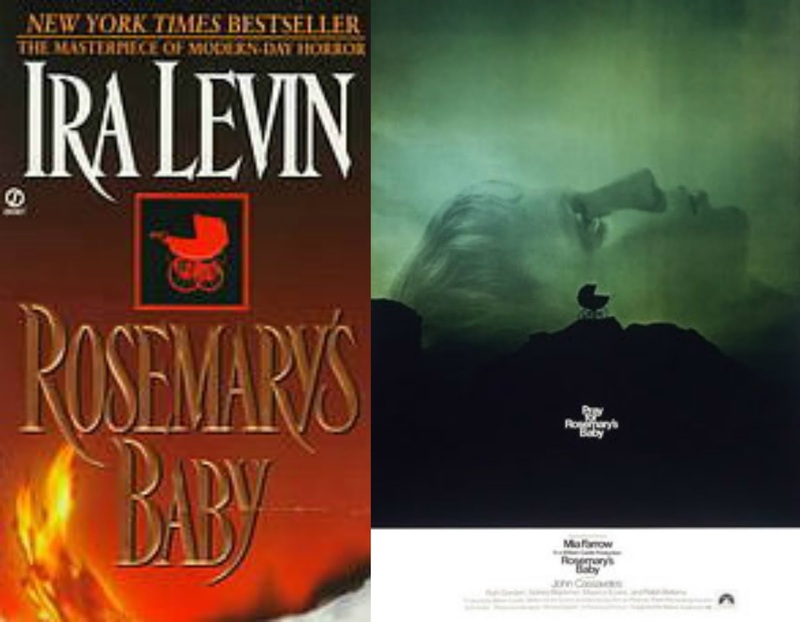 Here's a link to Flavorwire's 50 Scariest Short Stories of All Time list. 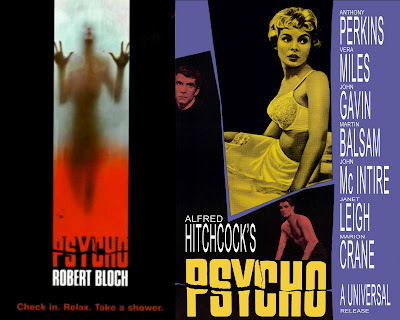 I probably don't agree with all of them, but I did find a few that became Mini Macabre Review Monday fodder. 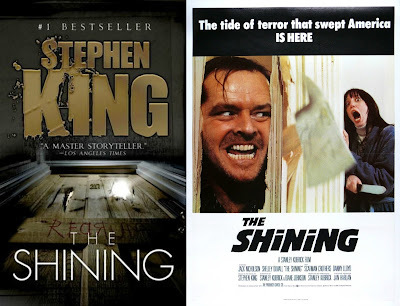 I have only watched bits and pieces of The Shining, but was intrigued by the fact Mr. King was inspired by a real life hotel haunting. That's enough to make me want to read his book. The concept on this one is chilling, but I won't wax poetic on it due to possible spoilers. Nonetheless, I think this would make an extra creepy read. 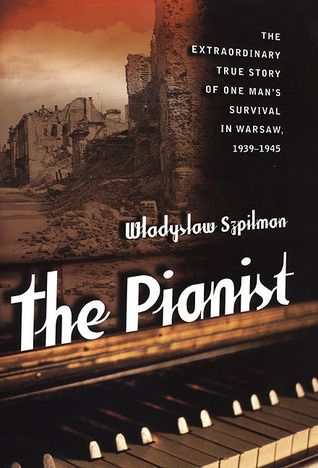 I doubt anyone hasn't heard of this book/story, but I'd still like to read it for perfectionist reasons. I think it would probably make a more interesting read if the story weren't so well distributed into popular myth. As a fan of fang-people, I'm slightly abashed to have not read this yet. However, maybe next year I'll get to this one in time for Halloween. This is probably my favorite horror film, so obviously it tops my list for scary books to read as well. I don't know if the movie is true to the book, but even if it is, I think it's worth a read, if only for bragging rights. Have you seen any of these movies, or better yet, read the book? What did you think? 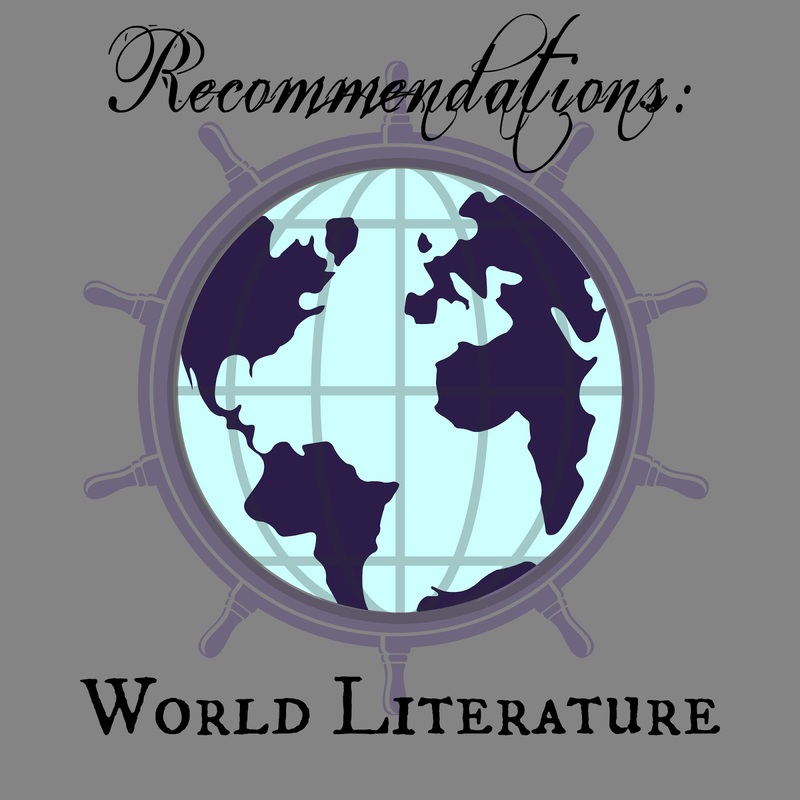 Although technically we were supposed to recommend certain areas, I decided I'd make a master list so all my recommendations for world lit could be found in one place. 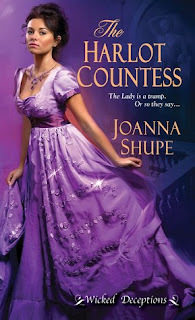 I'll include the rating, the country the book is set in, the genre, and a blurb from my review of it, if available. 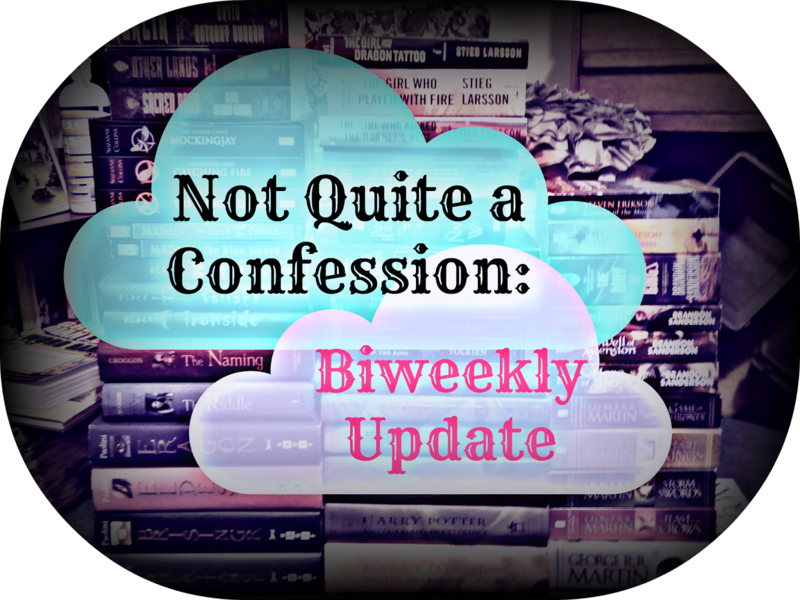 Depending on when I read the book (pre-blog days or blog days), the title will either link to my review or the book's Goodreads page. I can't recall much about reading this book, since it was pre-blog, but I do remember enjoying it. 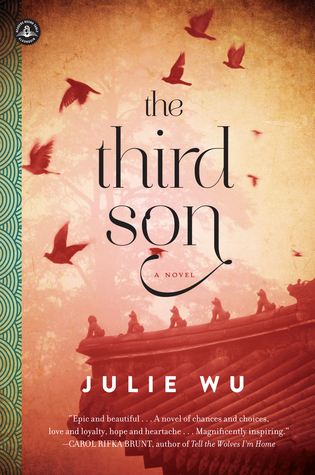 Review Blurb: "The Third Son takes you on a roundabout journey to America- but along the way, you learn more about Taiwan than you'd expect." Review Blurb: "...if you don't mind keeping an open mind to a different way of life, and don't mind some serious otherworldly elements, Peony in Love won't disappoint you." Review Blurb: "Pensive, often melancholy, and completely absorbing, Paradise of the Blind paints a bold portrait of everyday life in Vietnam during the beginning of the rule by the Communist Party." Review Blurb: "The Samurai's Garden is one of the most lovely and placid books I'll read this year, and it almost breached the five star club- it's simply that good." Review Blurb: "Rebel Queen takes you back to the beginning of the power struggle between the then many kingdoms of India and the empire of Britain." 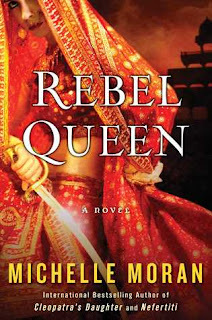 Review Blurb: "I would recommend this book to people who want to feel like they're travelling back in time to 17th century India, without the need for a time machine." 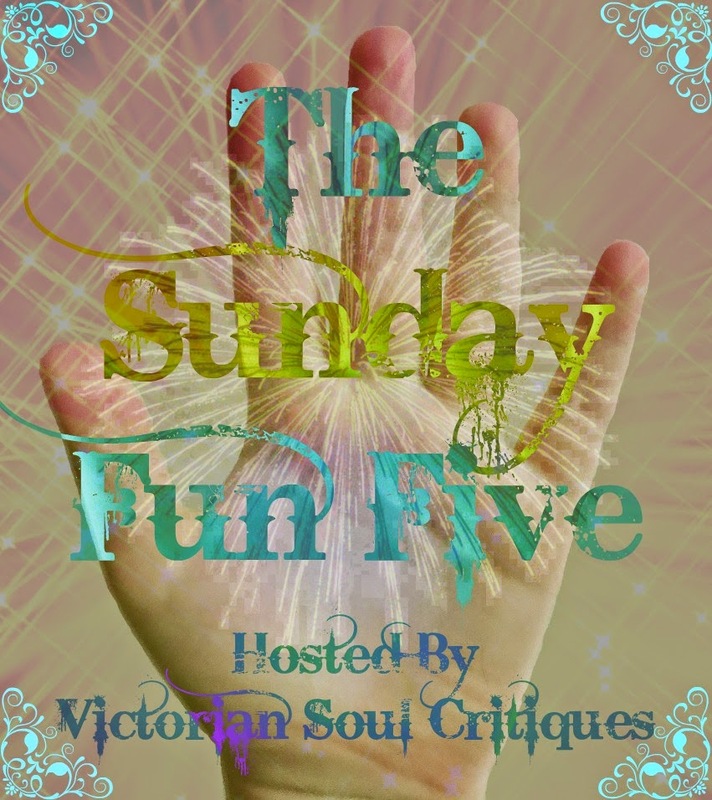 Review Blurb: "one of my favorite stories by Alice Hoffman." Review Blurb: "Nothing to Envy is a major wake-up call for those of us who think life isn't easy or fair and happen to live outside North Korea." Review Blurb: "The reason I redubbed this as The Actual Hunger Games is Loung spends more time hungry in this book than Katniss ever did- and her family grows very sick from the hunger (i.e. they can't work, function, or shoot arrows like a boss)." Review Blurb: "Not only was Ruth Harkness a female pioneer in exploration, she was also a fashionista, a widow, and someone who you really wouldn't think would be willing to climb steep hills in order to find a panda." Review Blurb: "If you like vampires, historical fiction, and conspiracy theories, and don't mind a bulky book, The Historian may be your kind of read." 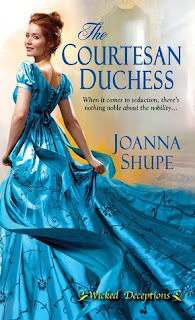 Review Blurb: "a classic that proves it's anything but bland"
I think this is a must read for anyone who loves books. Highly recommended, as long as you can deal with intense violence/sexual scenes. 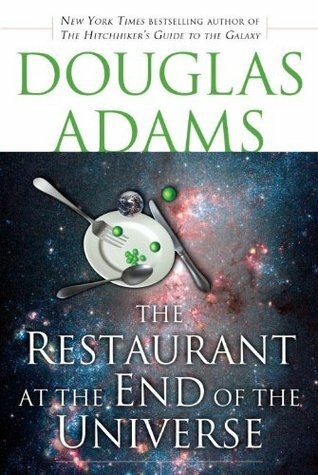 I haven't reviewed it yet, but I greatly enjoyed it. 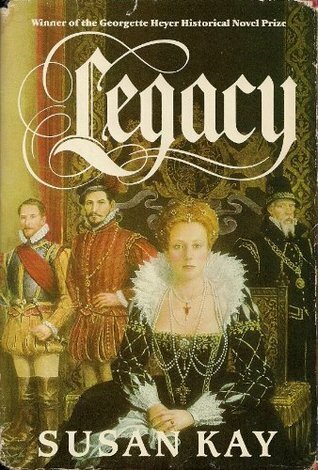 Review Blurb: "If you're looking for a cursory glance into Elizabeth Tudor's life, this isn't it." Review Blurb: "If you've watched the movie and haven't gotten to the book yet, I strongly recommend this heart-rending memoir." Review Blurb: "Moloka'i more than fulfilled my expectations of it, giving me characters to root for as well as picturesque settings to satisfy my curiosity of the islands." 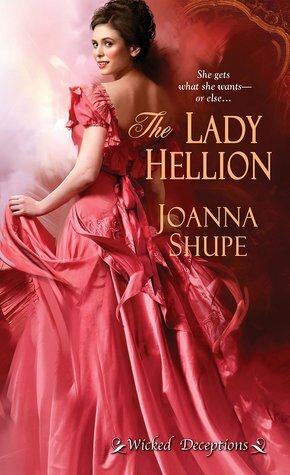 Review Blurb: "Overall, this is a great novel I recommend to those interested in the complexities of women's relationships and the resilience of the people of Haiti." This one was read pre-blog, but I highly recommend it. 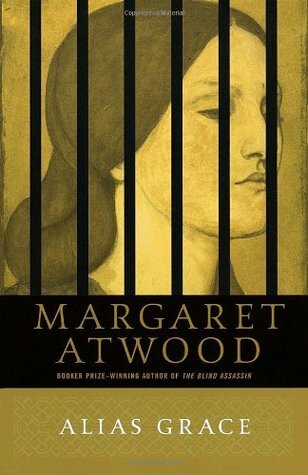 It's one of the books that made me a Margaret Atwood fan. Review Blurb: "This is a book choice both the adult and teen me can agree on- Pirates! 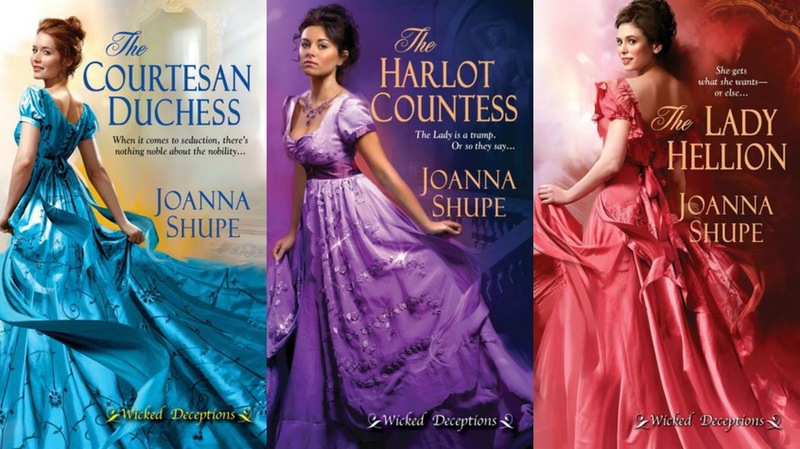 is a historical adventure that goes beyond being just a story." 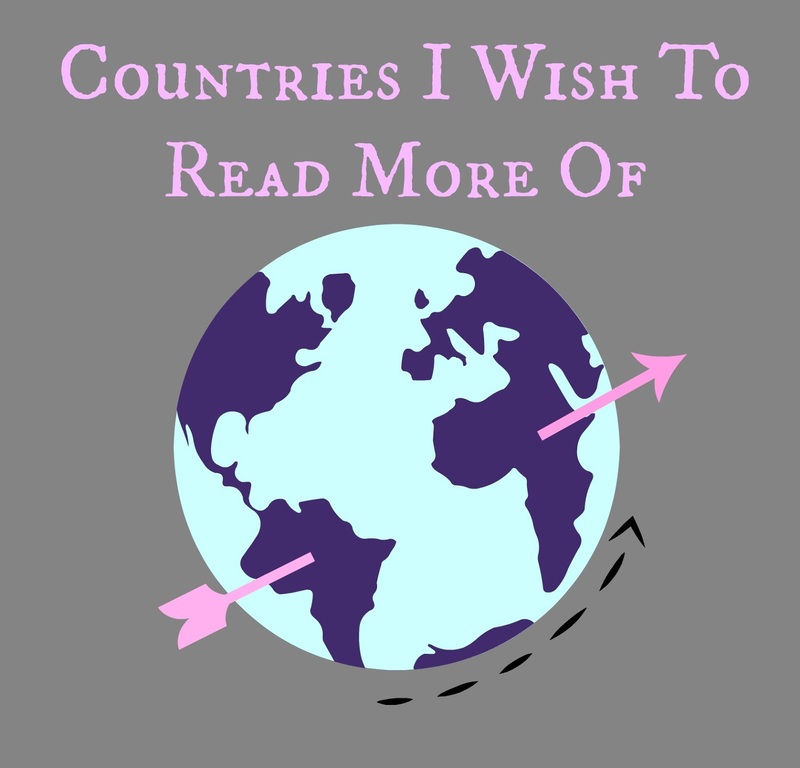 I haven't read as much world lit this year, but I did finally read about some new countries (Taiwan and Haiti). I didn't mark my U.S. books this year, but I did make an individual map for my review of Born to Be. Any country in South America- I grimace every time I see all that blank area on my book map there. 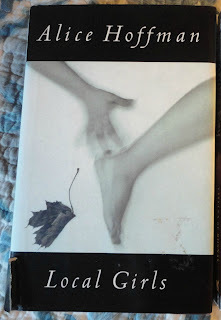 I've been trying to gather more South American lit, but I haven't yet stumbled onto any more than The House of the Spirits by Isabel Allende. Australia- It's ridiculous that I haven't finished any of my books that are set there yet, but it appears to be the case. Maybe during this readathon? I could also benefit from some more Canadian lit. I read Margaret Atwood, but otherwise... I don't read a lot of Canadian lit. That needs to change. If you have suggestions for my 'want to read' countries, please list them below. Then hopefully during the next month of Kindle Daily Deals/thrift store shopping, I'll be able to find them. Walter Hubbell is no writer, and it shows in his excessive use of description at the beginning of the story. He writes in present tense, introducing all the main characters in the tale before continuing. What makes this Mini Macabre Review short story interesting is it is supposedly real- depending on your inclination, you may find it highly unlikely or bone chillingly true. I take every ghost story with lots of salt, but having my own experiences with unfathomable activity, I feel inclined to believe those who aren't out for riches or fame. Walter Hubbell seems to be somewhat trustworthy, though I'm sure he made a tidy sum out of selling this tale to a publisher. The Plot: Unexplained activity besets a normally calm household. One thing that does lend credibility to the story are the sheer amount of witnesses going through the home. People in that day and age didn't truly believe the tales they'd heard, until they'd seen the activity for themselves. It became a sort of tourist hub, though I'm unsure if the family who experienced the phenomena benefitted from that or not. In the paranormal world, the phenomena experienced in Esther's household would likely not be called a haunting, but rather a poltergeist. Esther, the young lady the phenomena centers around, experiences people shying away from her as a result of her troubles. I suppose if she did this for attention, that may have backfired atrociously. I honestly doubt any older teenage girl would want the kind of attention this story would draw, especially when she lived during the age of insane asylums. All looked at the wall whence the sound of writing came, when to their great astonishment there was seen written, near the head of the bed, in large characters, these words: "Esther Cox, you are mine to kill." 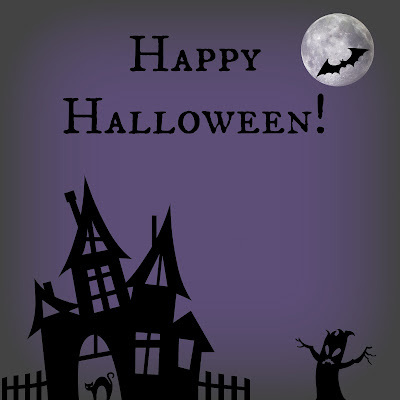 The Haunted House is a classic ghost story, whether you believe it's true or not. The writing, while problematic at times, still conveys the necessary spookiness for this to be listed along with "The Wendigo" and other scary tales I've reviewed for this feature. 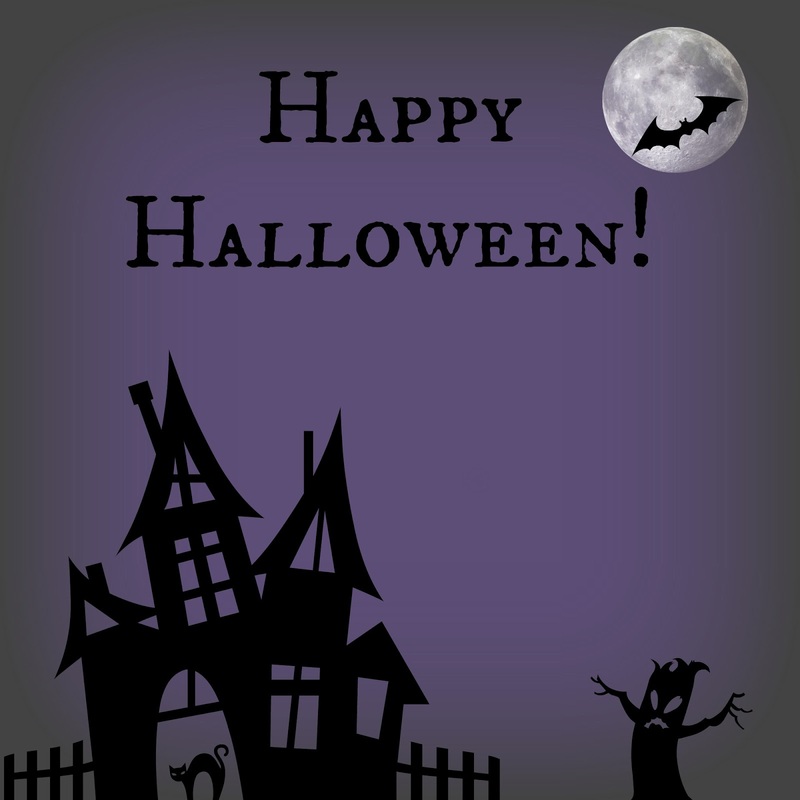 If you crave a ghost story to read this Halloween, you may want to bookmark the link to the free, online version of this story to have on hand, just in case those trick-or-treaters you were expecting don't arrive. 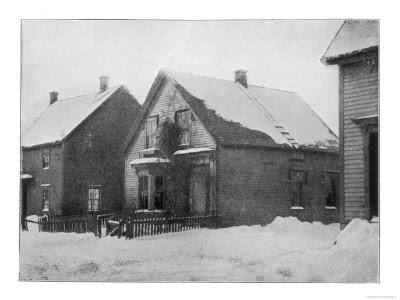 For more information on this story, check out the Wikipedia page for The Great Amherst Mystery. I'm Talitha (known online mostly as ~Litha Nelle) and I live in Idaho in the US. Before that I lived in Montana (for about 21 years). I've never been outside the United States, and I've only visited six states in my near vicinity. I have health issues that make travelling irksome. That's why I originally started reading books set in all the places I haven't been. Eventually, even books set in the United States became monotonous, so when I started blogging and saw this readathon, I instantly knew it was for me. 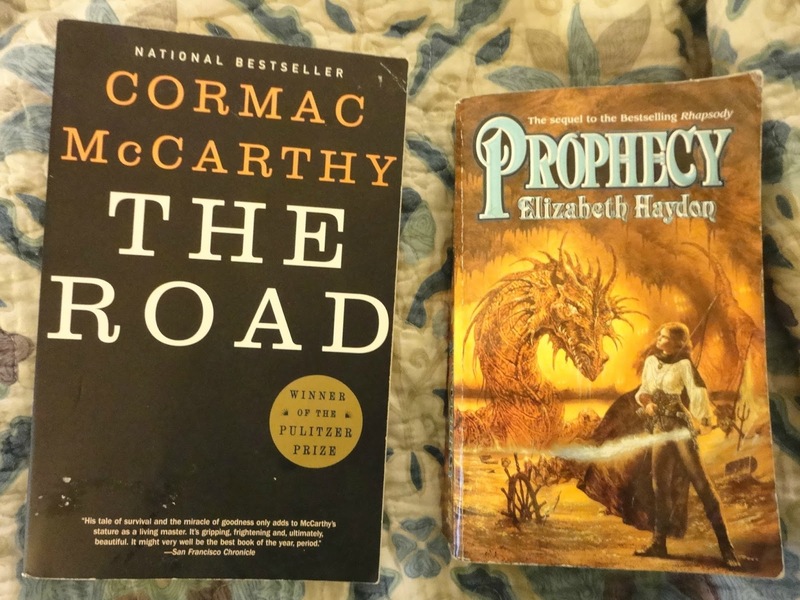 Although I typically read fantasy, sci-fi, and historical fiction, I will occasionally have my interest piqued by a contemporary or nonfiction volume. 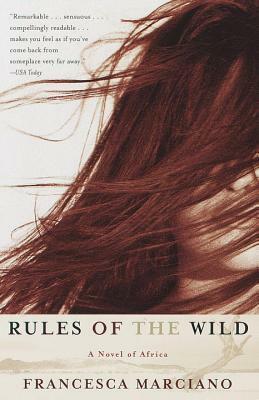 I've found the farther/further the plot is from my experience of things (living in a predominately Caucasian, rural-ish area in the US) the more I like the book. Any animals included in the book are always a major plus, as I'm a proud owner of two dogs, and more recently, a Siamese mix cat. As for reading, I use my Kindle Fire much of the time, but I still crave the feeling of paper books. I wish we had a decent bookstore in my little city, but apparently even college cities can lack for real books. I read in bed, as the pets don't pester me as much there. I haven't narrowed down my choices for this readathon, as I have so many of them I get indecisive. Hopefully I'll start reading something set somewhere faraway soon. Well, that's about everything you need to know about me for this readathon. 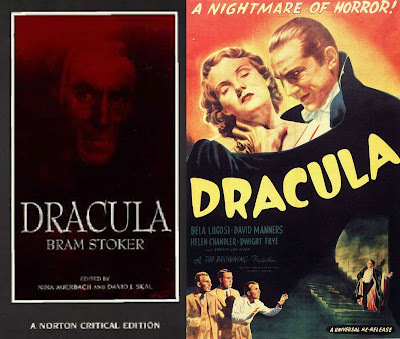 Please be advised I don't think I'm a vampire, I just decided to masquerade as one on the blog for the month of October, when I do mini reviews of short spooky stories. I don't bite... often. 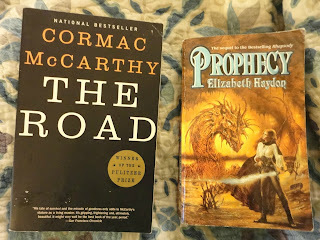 This is the start of the two week long Travel the World in Books readathon, which happens to be my second ever readathon (as I am usually uninterested in sticking to a theme for reading- I read randomly, based on my mood), as well as the second time I've participated in this readathon. I'm excited as ever to participate, even though I'm whittling back my goals in hopes of keeping up with everything. 1. Finish three qualifying books from my the-pile or the-invisible-pile shelves- three because I want to read longer books than I did last year, and I've been 'not feeling' a lot of books that I start to read. 2. Participate as much as possible in the mini challenges/chats (I don't have Instagram [my phone is ancient], so...). 3. Update my book map (because it's been a while), and shelve books into the (yet to be created) travel-the-world-in-books and travel-the-world-in-books-tbr shelves on Goodreads. I watched the movie, or parts of it (since my obsession with Viggo Mortensen knows no bounds), read Jamie's review of it, and still want to read it for myself. Cormac McCarthy is a new to me author, but he does carry a certain reputation (or so I've heard from whispers on Goodreads). I hope reading this will be an interesting experience, despite my memory of the movie. Since I have the first book (in ebook form), I decided to begin a series collection. I often do this with sci-fi/fantasy series books I've yet to read, because most of them make miserable standalones, and even if I don't think they're the best book ever, I usually want to know what happens next. I was currently reading some different books, but I'm thinking of putting them off until I finish off my readathon goals. If you have any books you love or by authors you love that are applicable (and preferably in my TBR piles) let me know about them! I'm not usually interested in books like this, but since it was a freebie on Amazon and I was pining for my designated assistant job back in my Montana church's nursery, I started reading this and couldn't stop. 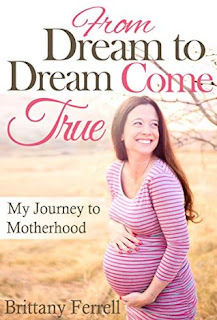 Brittany has a long and arduous journey to become a mom, and tells it pretty much like it is. 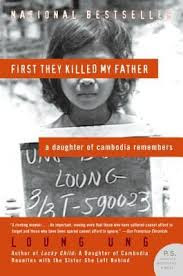 To write a memoir so candidly takes guts, but she really doesn't leave you wondering about much that happened. Although there's a few minor typos and some areas that repeat (particularly when delving into the journal entry sections) I highly recommend this book to those who enjoy journey to motherhood memoirs. I wanted a bit more from the finale of the Faded Sun Trilogy, but it was written just as well as the previous books, so there's no complaints there. 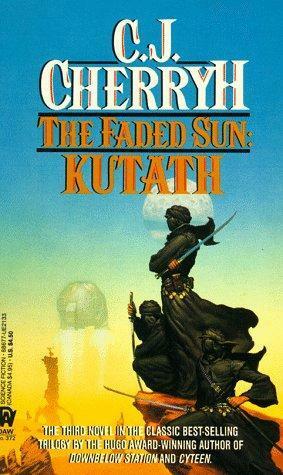 I would categorize this trilogy as 'epic science fiction' as it reminded me a lot of epic fantasy, despite the additions of advanced technology and space ships. I didn't sleep well last night, so I polished this book off of my invisible pile (despite adding it just the other day). It was a bit too dramatic for my tastes, but the plot didn't disappoint (even though the hero did). Historical romances can be a bit hit-and-miss with me when there's some obvious sexism going on just with the plot. I read this in one sitting, and liked it a lot. However, some may be irked by the odd point of view and perspective changes (it goes from first person to third person). Based on the ratings on Goodreads, you probably have to be a true Hoffman fan to enjoy this one. I've been slacking (again!) on my blog reading, but not my book reading. I'll be around more this week if the nerve pain in my shoulder doesn't start distracting me. How to Save a Dog's Life #1: Make them wear a leash at all times in public areas, even when it seems like no one's around. To expand on the above thought, know that I am pro-leash, even if your dog is the best trained best behaved canine on the planet- crap happens. It happened to us Saturday, when, while walking our dogs with our friend and their dog in a forested trail area/park (all of the dogs were leashed), another dog owner approached with their larger dog, also on leash. I waited on the side of the trail with Torrie and our friend's dog while my mom went onward with Keisha, who is the friendliest dog of the bunch. The approaching dog lunged at Keisha, but my mom pulled her back so the dog didn't have access to her. The owners of the dog were shocked, but apologized and said the dog was usually friendly, eventually bringing their dog past us. Keisha is a tiny ten pound thing that looks like a teddy bear came to life, while the other dog was a Lab mix with a jaw built for rawhide chewing, its head easily weighing ten pounds- if both dogs hadn't been wearing leashes, I can easily imagine what might have happened. It wasn't the owner's fault the dog responded, but if the dog hadn't been on leash (which is very common in that area) I would've blamed them for whatever would've transpired. In other words, leashes are a lifeline. If you have a dog, use a leash to save your dog's life, or another dog's life. Even the mildest mannered canine can slip up, or be a victim of their own friendliness. For those unaware of what that blue plastic thingy is, that is our rollaway beverage cooler. George thinks it's his kitty chariot. 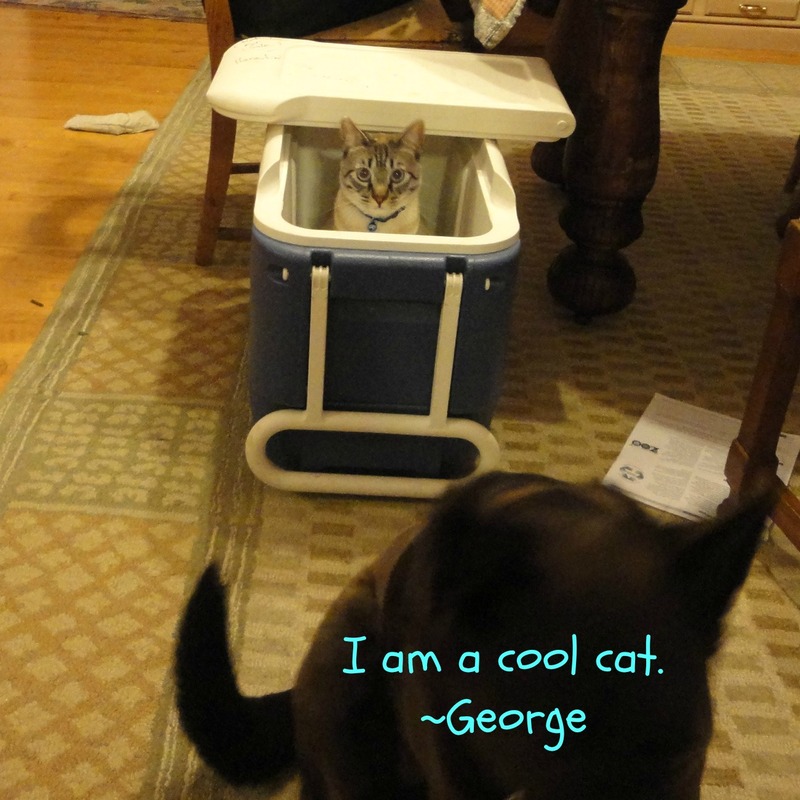 Therefore George = cool cat. What's your favorite book set in a faraway land?